I didn’t get as much time this week to work on my ActiveSync server as I would have liked, but I’m happy to say I have Contacts now syncing. Syncing is a stretch, since it only works one way! I’ve published the service to Azure, so if you’d like to test it out, you can follow these steps. I’ve tested it against iOS, so I’m not sure how Android or Windows Phone will cope. 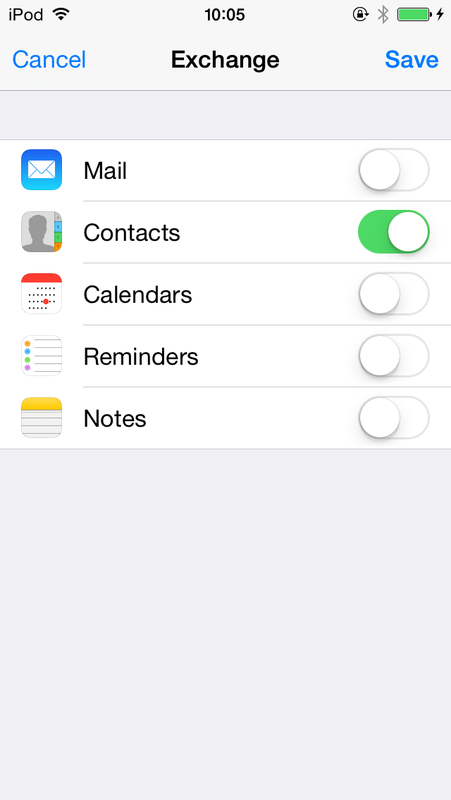 Under settings, choose Mail, Contacts, Calendars and press “Add Account”. Select Exchange. Fill any old rubbish into the next screen. I haven’t added AutoDiscovery support, so this step will just fail after a few seconds and you’ll be prompted to enter the details manually. 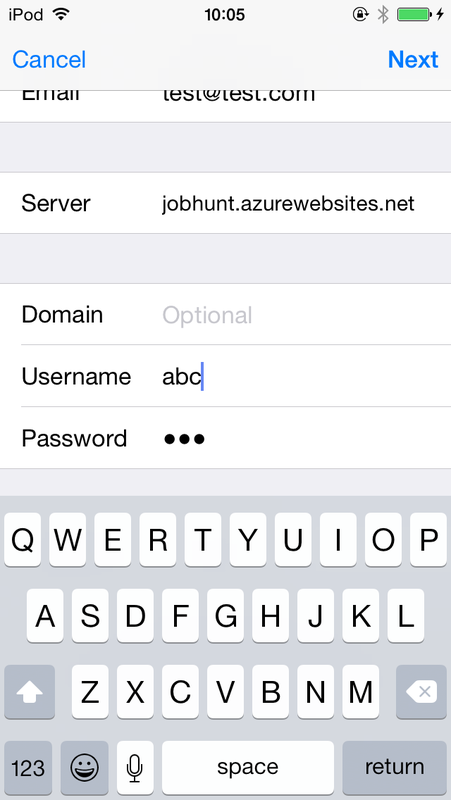 Enter jobhunt.azurewebsites.net as the Server. The username and password values don’t matter here either. Once you hit Next, it will verify the details and you should see blue ticks appear beside the entries. Hit Done. Unselect Mail, Calendars, Reminders and Notes and hit Save. 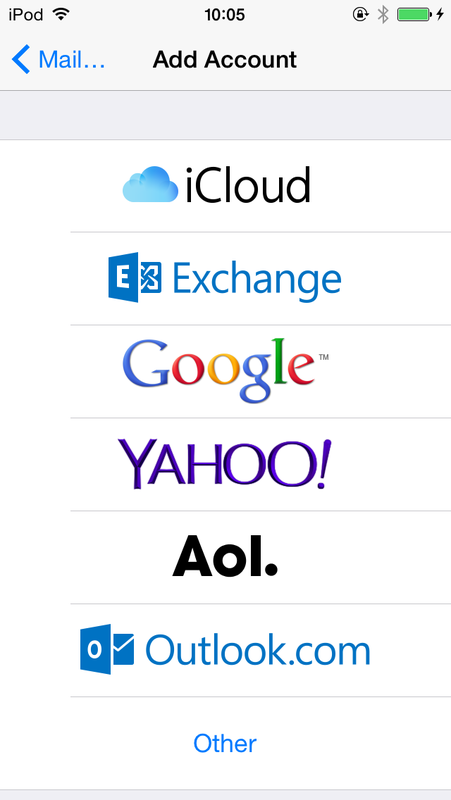 My ActiveSync server doesn’t support any of these, but it will serve to keep your iPhone from being cluttered with useless folders. 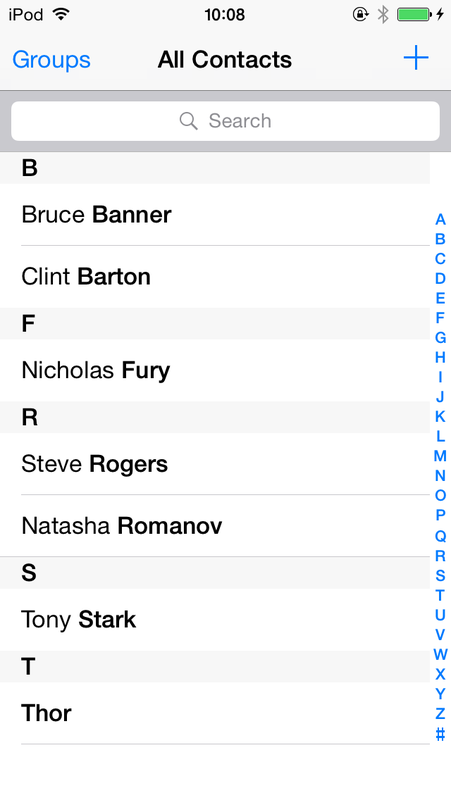 Once you hit save, it should sync down the contacts into a folder called “Recruitment Agents” and be populated with the members of the Avengers. My aim here is to create a directory of recruitment agents, so you’ll know who’s calling and what agency they are from. I think this could grow into an inbox and calendar, so agents email to a dedicated inbox and can create interview appointments for you, that sort of thing. I also want to support Direct Push, but I’m not 100% sure how to make that work efficiently, so Push it disabled at the moment. 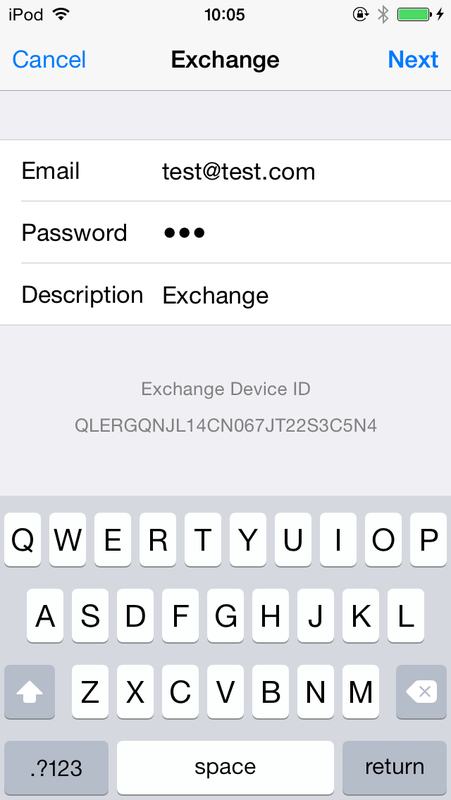 If you do test it out, I’d be grateful for your feedback (works, doesn’t work, etc.). Email me or tweet me. Thanks for the feedback. It’s a complex protocol, so I didn’t expect much to happen outside of iOS!